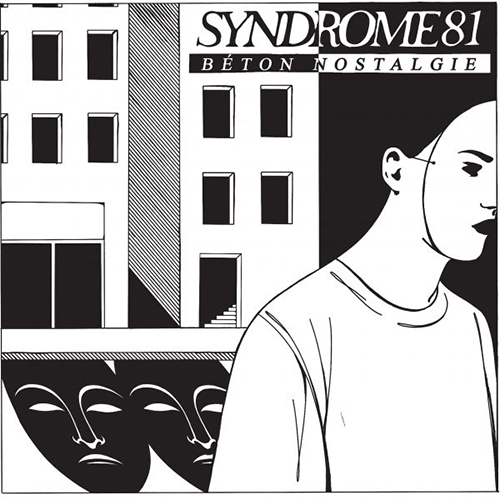 SYNDROME 81 „Beton nostalgie“ 14,00 EUR / 55zł (Sabotage) "Beton Nostalgie" LP is a collection of songs released on various EPs and split records. 18 songs from their Demo, Litovsk split, UVPR compilation song, Desert Urbain, BMAB single serie and Urban Savage split. It is coming in a gatefold jackets with awesome drawing by All Cats Are Grey. France’s Syndrome 81 started gaining momentum in the Punk scene with their 2013 demo tape, drawing comparisons to the plethora of great bands that defined the French Oi sound of the 1980s with a heavy stomp culled from classic USHC. 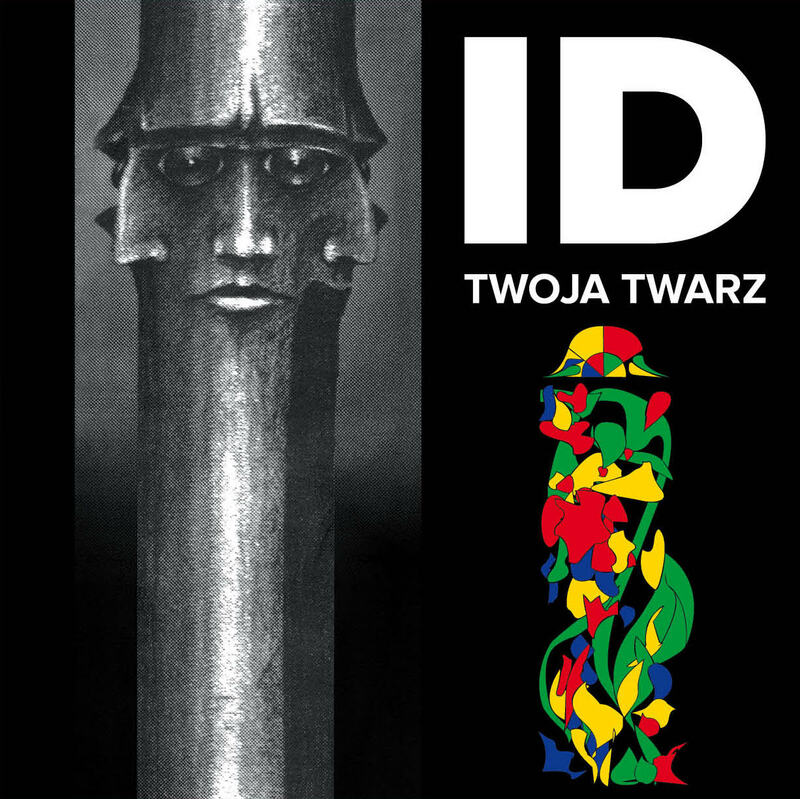 The band has progressed since then, and the sound is more diverse but also more defined, having filed off some of the American influences and moved in a darker, distinctly French direction that is both melancholy and anthemic, with lyrics being influenced by growing up in Brest, France. The band comes from this dark place and write songs about their personal struggles growing up and growing old. These are songs about watching your friends lose sight and move on while you question why you are still here, haunted by your past and having to look your former self in the eye while you apologize for who you’ve become. These are songs about trudging through a desert you built yourself.